A delicious silky smooth premium tea. A delicate, sweet and mellow treat with almost no caffeine. 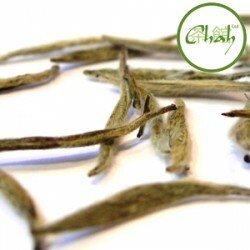 A delicious white tea with a little more body than the Silver Needle. 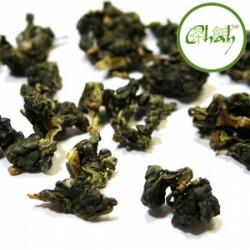 A popular easy drinking oolong. 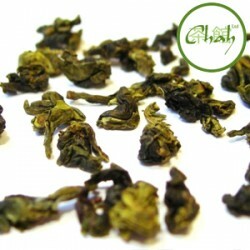 Similar to Tie Guan Yin with more body. When you buy tea from Chah you can rest assured that your tea is of the highest quality, it has been correctly stored and is the freshest available. We promise to dispatch your tea to you as quickly as possible and are happy to help you out if there are any problems. We source our tea directly from tea farmers around the world to ensure that it is the highest quality and freshness available. We only charge packing and shipping at cost. This is why we have 1000s of happy customers and we hope that you too will join them. 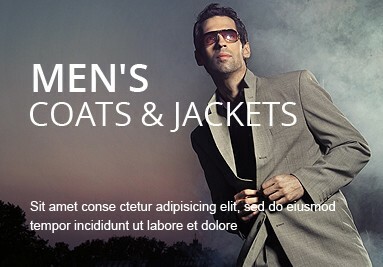 If you find the products on our site anywhere else for cheaper, tell us! 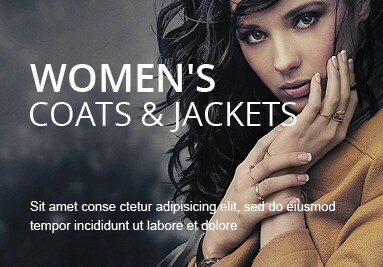 We will match their price and give you a voucher for the difference. If you are in any way unsatisfied with your order, just return it to us and we will refund your purchase or offer a suitable alternative. When you buy tea from Chah you can rest assured that your tea is of the highest quality, it has been correctly stored and is the freshest available. We promise to dispatch your tea to you as quickly as possible and are happy to help you out if there are any problems. We source our tea directly from tea farmers around the world to ensure that it is the highest quality and freshness available. We only charge packing and shipping at cost and so offer some of the cheapest delivered tea available online. 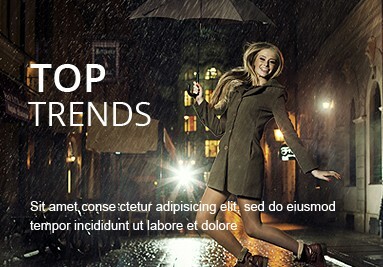 This is why we have 1000s of happy customers and we hope that you too will join them. There is a lot of choice when it comes to buying green tea and it’s hard to know where to start. We discuss this issue in more depth in the green tea section and point to the differences between Japanese green tea and Chinese Green tea. Tea it is said is a lot like fine wine, you basically get what you pay for and you can spend as much as you want to. However, unlike with wine, we don’t feel that you have to have a connoisseur’s palate to appreciate fine teas. Even a first time drinker will appreciate that higher quality greens are much less bitter and easier to drink (even if they are brewed badly). Dragon Well - A great, easy to drink green tea that is often referred to as the national drink of China. This is our most highly recommended tea in this section and we feel that it is a perfect place to start. 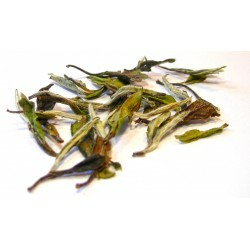 Jasmine Peals- A fantastic jasmine tea that is beautifully fragrant and mellow. This is similar to the kind of tea you might expect to find in a Chinese restaurant, although much higher quality. We can’t speak highly enough about Liu An Gua Pian or Bi Lo Chun but perhaps we’re a little Chinese-centric. 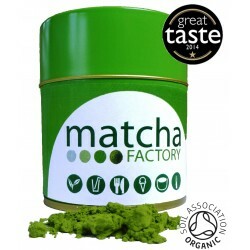 If you love grassy notes try bancha or sencha. 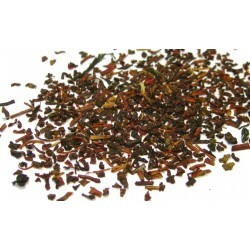 If you are looking for tea to complement any savoury dish perhaps try our genmaicha. 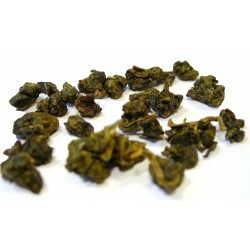 Tie Guan Yin - A tea that is nearer a green than a black, it’s easy to drink, smooth, delicious and offers great value. Chah’s directors have their own personal favourites. Stephen recommends milk oolong; a smooth drinking naturally sweet oolong tea that has a warming milky smell to it. Antony swears by Four Seasons Oolong, a medium-oxidised oolong that has more body than the Tie Guan Yin and improves in flavour with each infusion. This can cause confusion. Although the term “white tea” may refer to a normal, milky cuppa, when in the context of premium teas and leaf varieties, the term white tea most usually refers to a category of tea. White teas have been growing in popularity in recent years. White teas are naturally mellow and sweet and we recommend all our white teas and encourage you to try them too. With the great selection of tea infusers available, it can be difficult choosing the infuser that is right for you and right for your tea leaves. Many people try a few different types before settling on the infuser that is right for them. At Chah we’ve played around and tried infusing teas with many different kinds of infusers and we’d like to share our experience with you. Here are some key pointers and things to consider when selecting your next tea infuser. Firstly, think about the type of leaves. The most common form of black tea is made up from small, almost powdered leaves that will brew in pretty much any kind of infuser, even a tea bag! Black tea leaves are typically small and so do not need as much room to expand as an oolong or green tea leaf. If you wish to infuse a black tea with small leaves you should insure that the infuser you choose has a tight mesh and won’t allow the leaves to escape into your tea. Chah’s ball infuser is unsuitable for such leaves as leaves may escape from the small crack where the two parts of the ball infuser clamp together, Chah’s tea swizzle on the other hand is perfect for such leaves. Some green teas, oolong and white teas, have larger leaves and so when you infuse these leaves it is important to choose and infuser that will give the leaves room to fully expand and release all of their flavour. 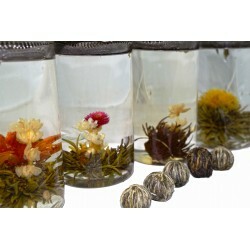 Infusers such as the tea swizzle are small, will not provide larger leaf teas room to expand and are thus unsuitable for larger leaf teas. Chah’s Chatsford mug infuser is ideal for large leaf teas as it provides a large open area for the leaves to fully expand. Tea bags were invented for convenience and allow you to make a quick cuppa easily and mess free. Space in a tea bag is limited and tea leaves cannot fully expand to give their best flavour, so teabags are usually filled with broken up bits of tea leaves known as fannings. Fannings are essentially the next step up from "dust" (the leftovers found at the bottom of the bag). Fannings are often stale, contain dust mites and are a low grade of tea. This tea is usually machine processed, resulting in bitter, astringent tea (that’s why if you’ve tried green tea from a teabag before it might have tasted a little bitter). Companies like PG Tips and Lipton make millions of teabags and their main aim is to get a consistent flavour and when you are dealing in those sorts of numbers, it’s very difficult and quality will be sacrificed along the way. In a nutshell, loose leaf tea is generally a much higher quality and can cover a much wider range. A main reason for people not using it is because they think it’s messy, but now with the selection of infusers that are available there is really no excuse.